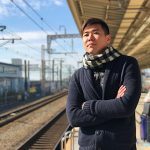 With the myriad of Chinese restaurants in Singapore, finding the ideal restaurant that satisfies different taste buds can be an uphill task. 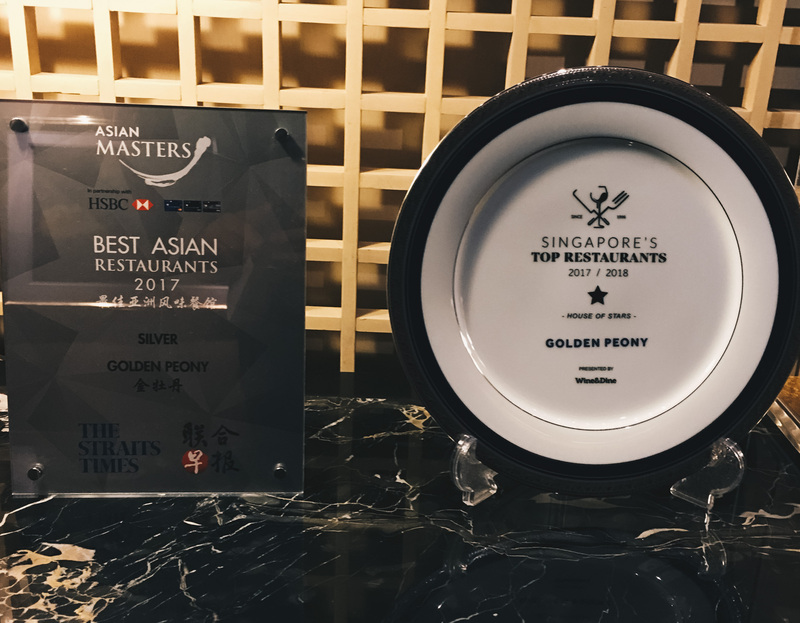 The Prosperity Menu by award-winning Conrad’s Golden Peony restaurant might just be the ideal restaurant to try this Lunar New Year. The well designed 7-course menu is crafted with quality ingredients that are set to please both young and elder diners alike. “Yu Sheng” has become a traditional starter dish in Singapore during the Lunar New Year eve dinner. It is essentially a salad of different vegetables finely sliced with plum sauce, peanuts, lime, and sashimi grade fish slices tossed together. The sweet and tangy dish bring an auspicious start to the New year. Conrad’s Fortune 3-D meringue “Yu Sheng” brings new innovation to this iconic dish with New Bedford Scallop, Salmon, Crispy White Bait and Fish Skin. The gold-dusted scallop and salmon were fresh and sweet. Riding on the ever popular salted egg yolk craze, the addition of salted egg yolk fish skin gave the dish a good crunch and an addictive saltiness. A warm soup is essential to “warm the stomach” for the rest of the meal. 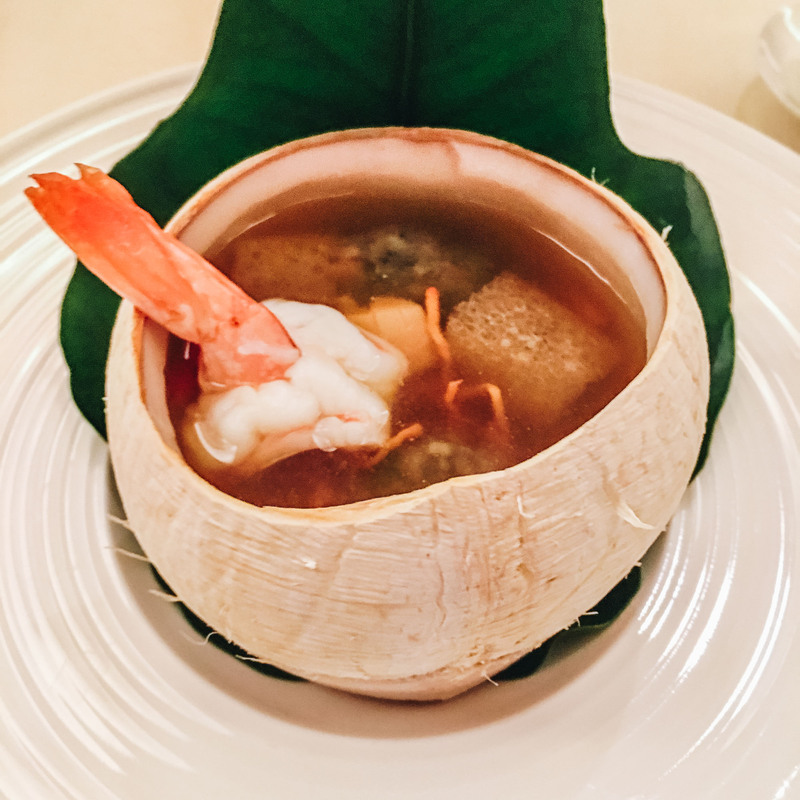 The Double-boiled Cordyceps Flower Soup with New-Caledonia Obsiblue Prawn and Black Chicken in Whole Young Coconutwas well balanced between the sweetness of a young coconut, the freshness of the prawn and nourishing elements of black chicken and Cordyceps flower. The top quality Obsiblue Prawn was firm and fresh. In Chinese soups, the black chicken is usually not served as it turns dry and unsavory from long hours of cooking. The chef has cleverly turned the black chicken into a tasty meatball. 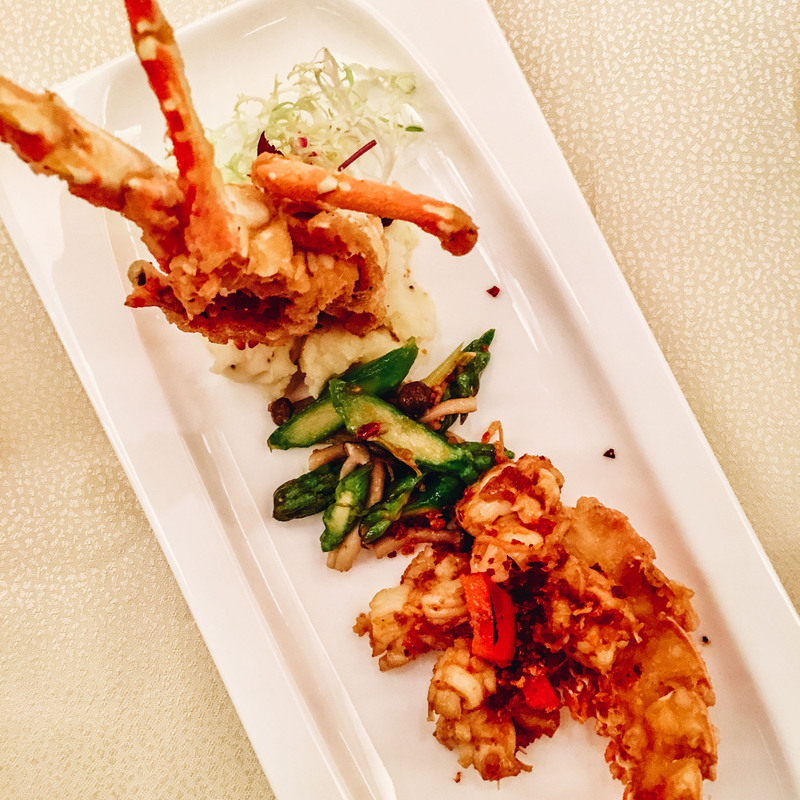 The third dish was the Stir-fried Half Lobster topped with Crispy X.O. Chili Sauce. Struggling with shellfish at a proper dinner setting can be a challenge, Conrad recognized this and pre-cut the tasty lobster into easy to consume diced cubes. 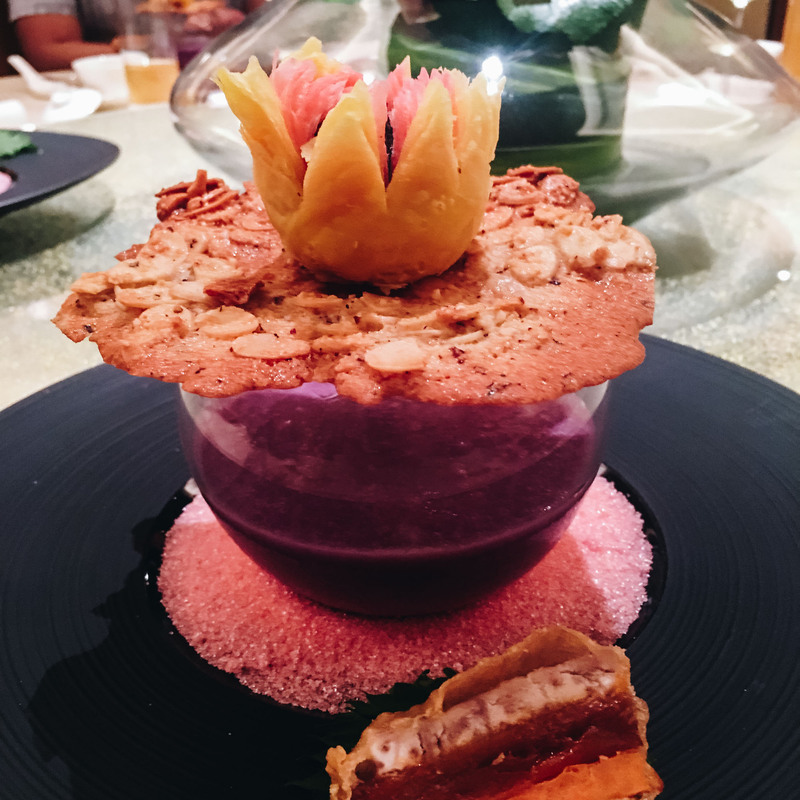 The thoughtful execution will surely be appreciated by diners. 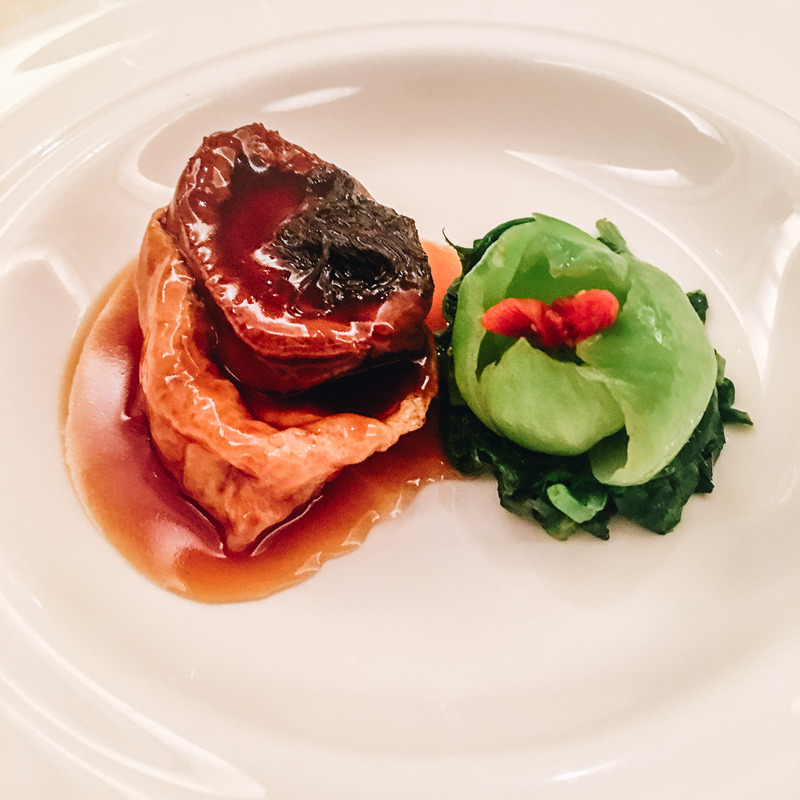 The fourth dish came with an innovative presentation of the Fortune Eight Treasure Stewed Duck. The spices and herbs stimulate one’s appetite with an alluring fragrance. 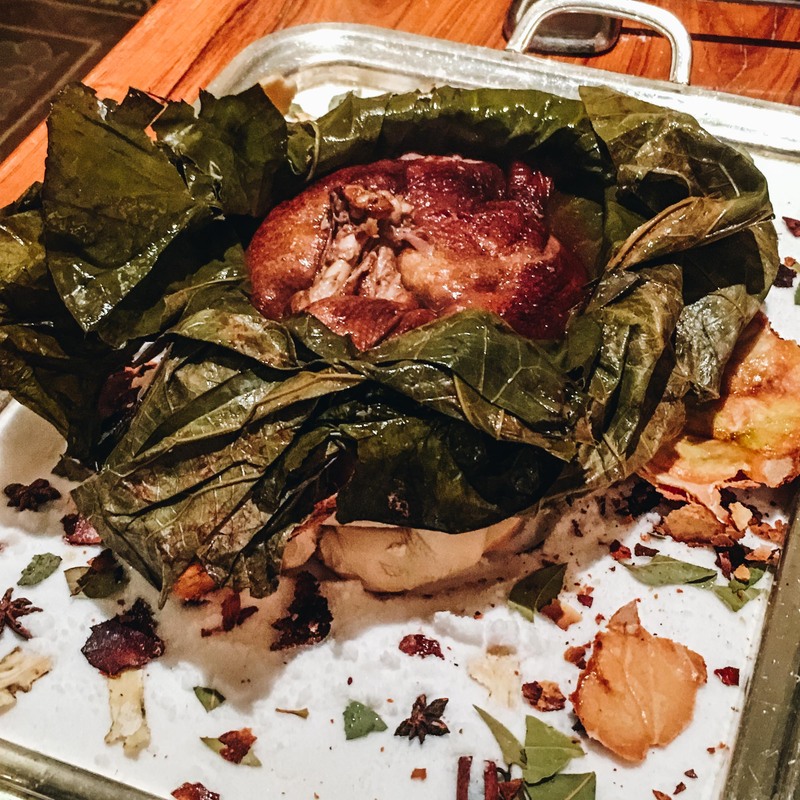 The Eight Treasure Stewed Duck rice is encapsulated in a huge bun and flambé just before serving to bring a slightly charred and smoking flavor. Braised Australian Abalone in Japanese Beancurd with Black Moss, Chicken Mushroom, and Seasonal Vegetables. 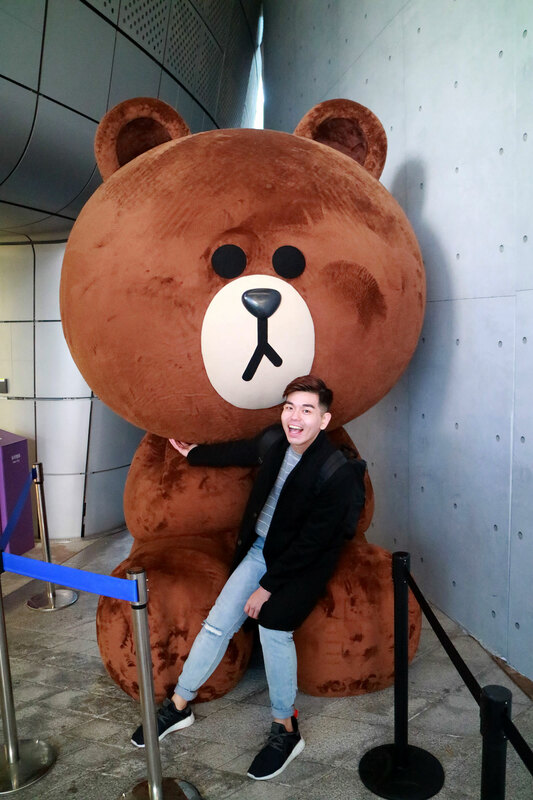 The star of the dish was the abalone, the well-cooked abalone was soft and not rubbery and the paring of crunchy vegetables and black moss brought good textual elements to the beancurd. >The last staple on the seven-course menu is the Roast Whole Suckling Pig with Shanghainese Sticky Rice, Fritters and Chicken Floss. The well seasoned suckling pig skin was crispy without being overly oily. 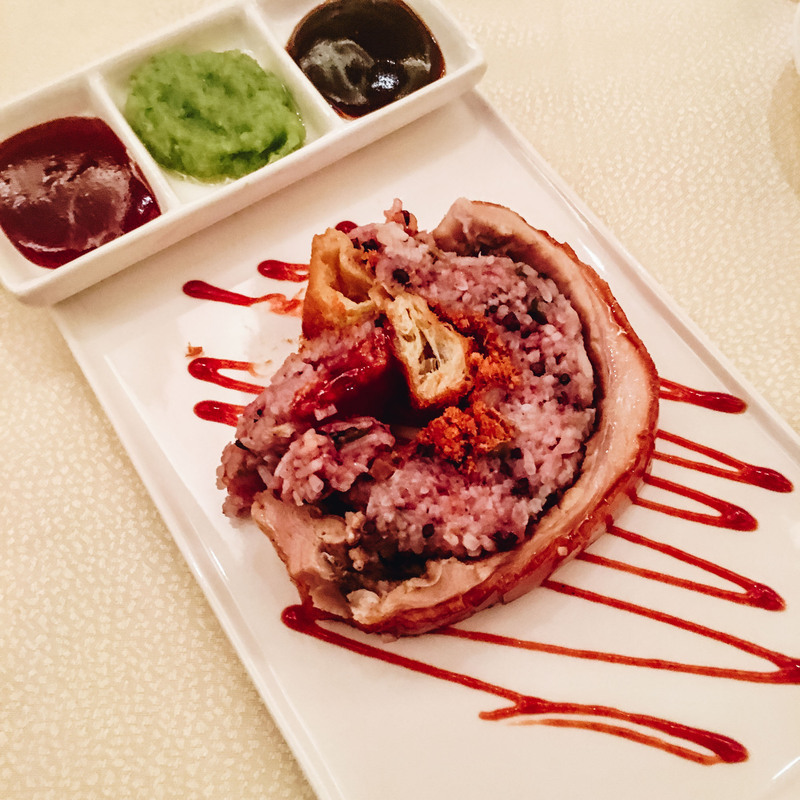 The stuffed Shanghainese sticky rice was flavourful with the accompaniment of fritters and chicken floss. For the finale, three different components of desserts were served. The Crispy Jujube Pastry was light and not overly sweet. The interesting Japanese sweet potato puree with pearls was mellow in taste and reminded me of a twist on bubble tea. Crumbly Fried ‘Nian Gao’ with Sweet Potato and Taro. The crumble of the dish was a nice surprise to the usual thick floury coating on Nian Gao. The dish was also not oily and which is a great touch after a heavy meal. 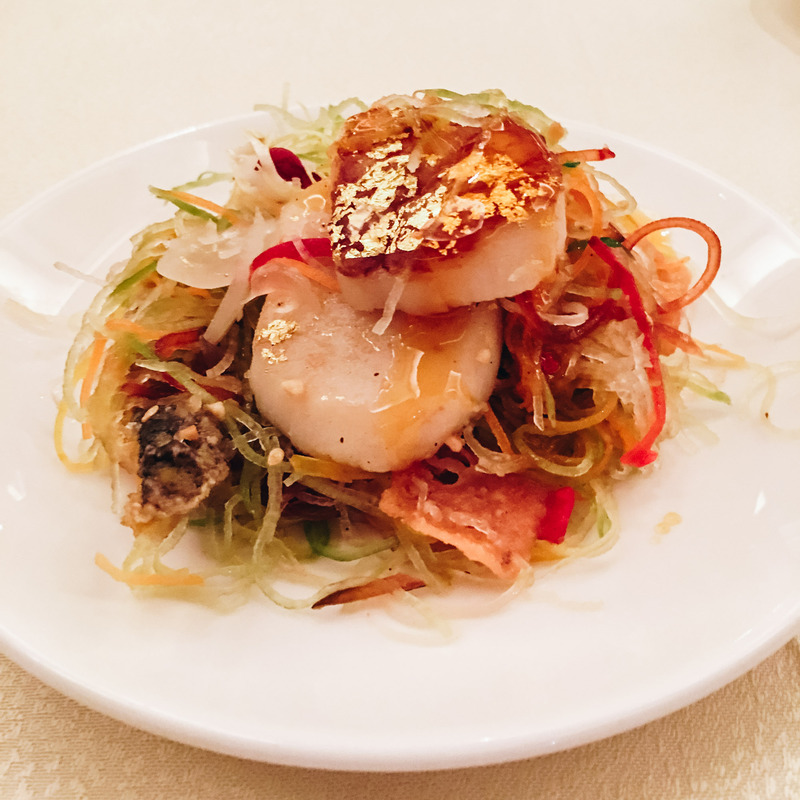 Overall the well-executed 7 courses are set to excite and please dinners this Lunar new year. Hurry and make your reservations before tables are fully booked! Lunar New Year Set Menus start from S$100++ per person or S$1,198++ per table of 10 persons. 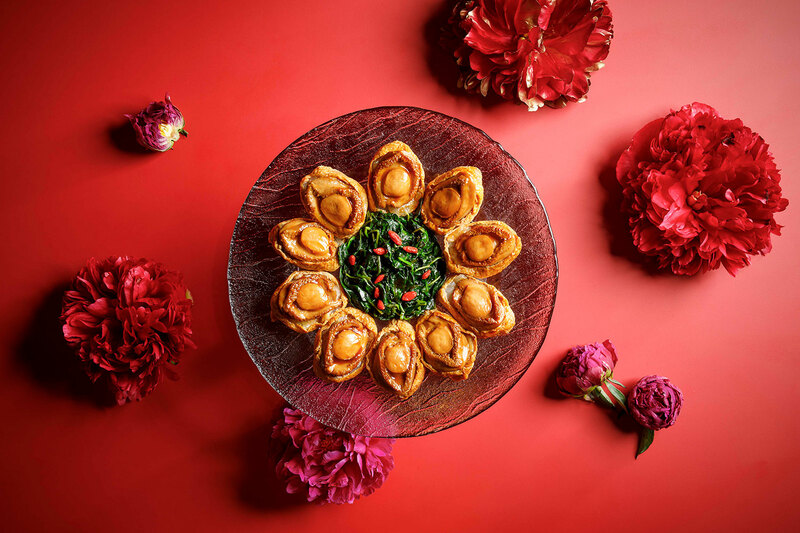 Click here to download Golden Peony Lunar New Year Menus.